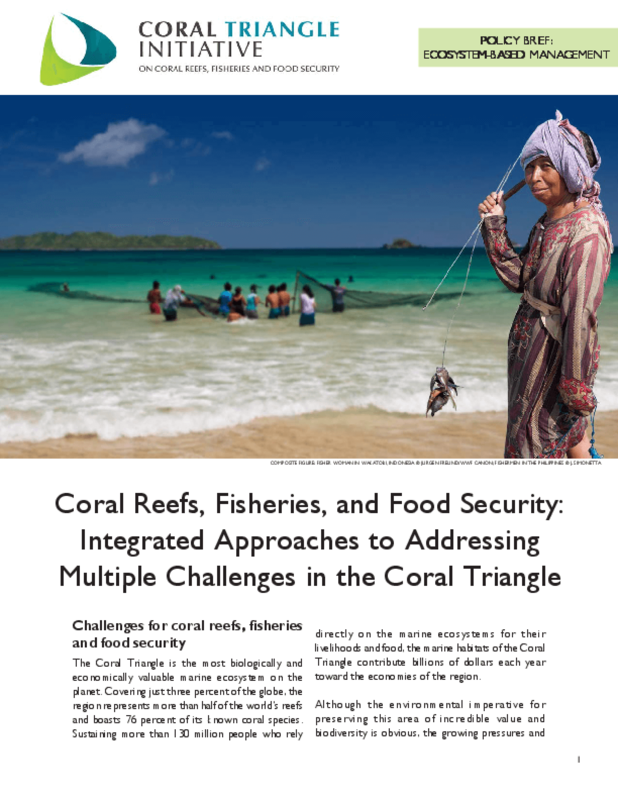 This synthesis was designed to provide an evidence base on the success factors in small-scale coastal fisheries management in developing countries and, in turn, to assist the Rockefeller Foundation in developing its strategy for its Oceans and Fisheries Initiative. In doing so, it identifies and describes some 20 key factors believed to influence success in small-scale coastal fisheries management. The report was completed via a rapid review of key sources of knowledge from formal published literature, institutional literature, key informants and Internet searches. 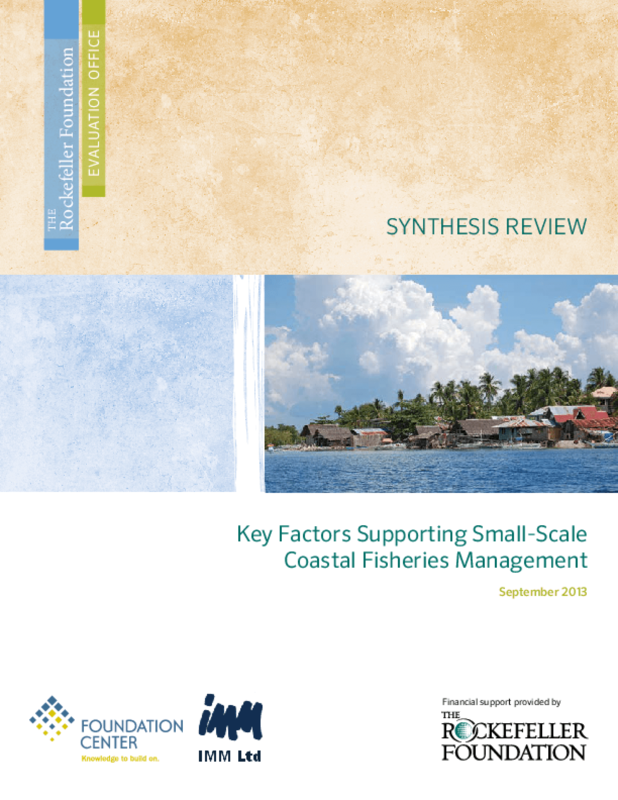 The focus was on key success factors in achieving a balance of social, economic and ecological benefits from the management of small-scale coastal fisheries. A summary of these success factors can also be explored via an interactive visualization that accompanies this report. 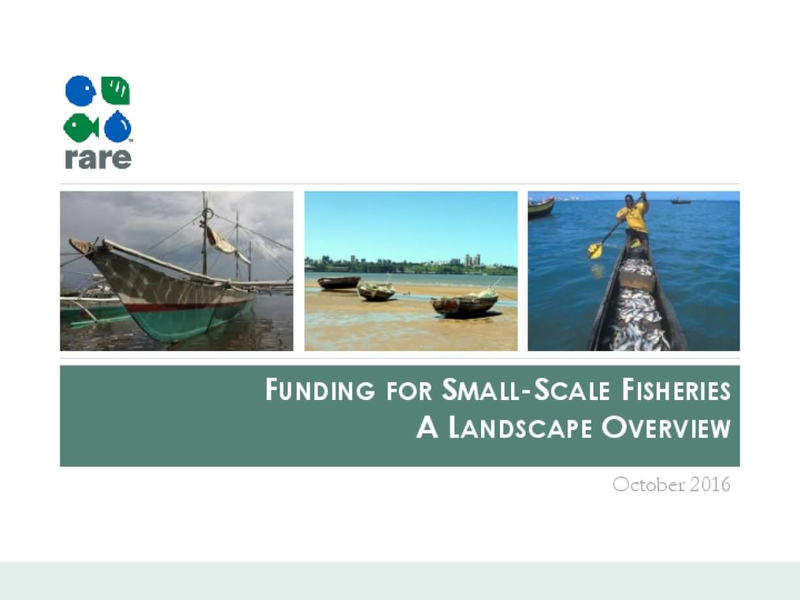 This report examines support for small-scale fishery projects, and provides an overview of Rare's Fish Forever initiative. Key findings include: Funding from Foundations -Between 2007 to 2015, we identified $91 million in grants directed towards small-scale fishing (SSF) projects. An additional $136 million in grants was directed towards projects that may be relevant for small-scale fisheries, but it is not clear from the grant description –most of these grants are for marine protected areas. In sum, this is ~$10-$23 million per year in grants to projects that are potentially relevant for SSF. -Approximately 0.5% of all foundation grantmaking goes to marine conservation, and we estimate that between 5-12% of that is directed to SSF relevant projects. Funding from DFI's -Based on a review of the funding of seven major DFIs (World Bank, GEF, IADB, ADB, KfW, AfDB, and CAF) from 2000-2016, we identified $1.825 billion of investment in SSF related projects. An additional $4.351 billion was invested in projects that may be relevant for small-scale fisheries (e.g., coastal zone management). In sum this amounts to ~$107-$363 million per year of funding from these DFIs for projects that are potentially relevant for SSF. -SSF related projects made up less than 0.5%on average of the DFI's portfolios. 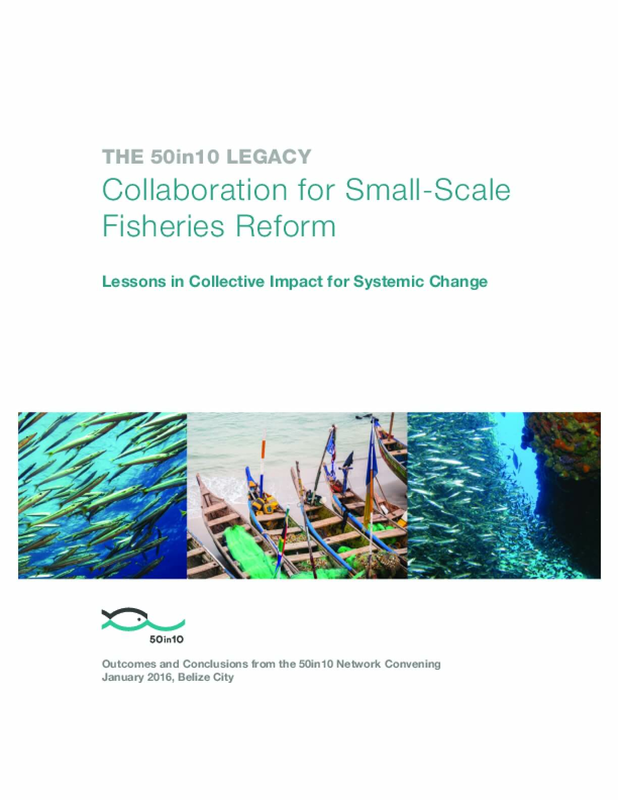 As a worldwide collaboration of NGOs, businesses, funders, and governments, 50in10 aimed to help its partners take promising tools and approaches in small-scale fisheries restoration to the next level by testing, strengthening, and replicating them. In January 2016, 50in10 brought together three dozen 50in10 network members and stakeholders in Belize City to learn from one another, explore financing models, innovate new approaches, and discuss how network members could continue to replicate successes. The framework of the 50in10 Theory of Change—a collective impact approach in which community empowerment, policy reform, credible science, and market demand work together—as well as collaborative learning guided the convening. Participants prioritized sustainable financing, community engagement, scientific data, and enforcement and compliance as key areas in which innovation is needed to overcome obstacles to reform, and developed ideas for how to address these challenges. Encourage Capital has worked with support from Bloomberg Philanthropies and The Rockefeller Foundation to develop an impact investing strategy supporting the implementation of sustainable fishing improvements in a portfolio of small-scale, multispecies fisheries in Chile. 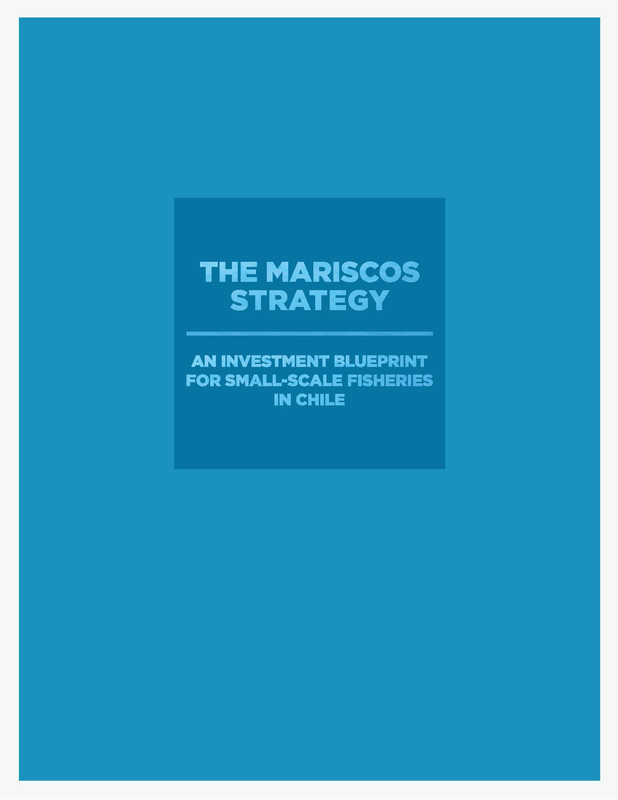 The Mariscos Strategy is a hypothetical $7.0 million impact investment to protect seven small-scale fisheries along the Chilean coastline. The $7.0 million would fund the implementation of fisheries management improvements across the fisheries, and be used to expand an existing consumer packaged goods company producing gourmet "heat-and-eat" meals for Latin American consumers. 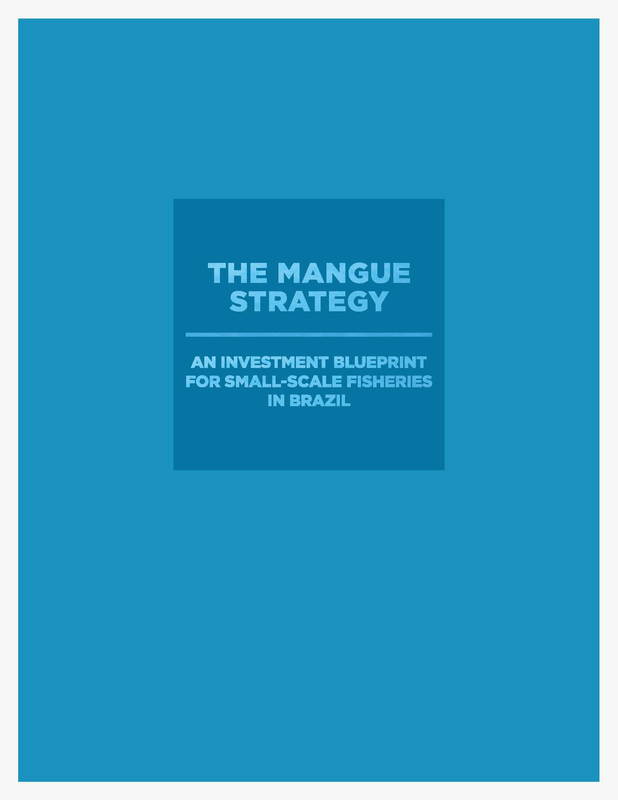 The Mariscos Strategy is focused on generating an 11.1% base case equity return, while simultaneously protecting the multispecies stock biomass from current and future overfishing, enhancing almost 550 fisher livelihoods across seven fishing communities, and safeguarding the supply of over 5 million meals-to-market annually. Encourage Capital has worked with support from Bloomberg Philanthropies and The Rockefeller Foundation to develop an impact investing strategy supporting the implementation of sustainable fishing practices in a portfolio of small-scale fisheries in the Philippines. 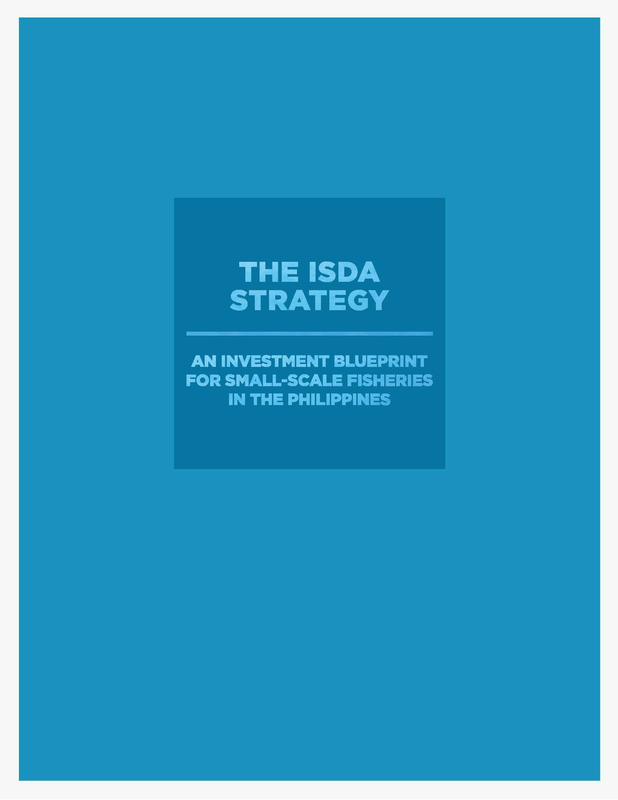 The Isda Strategy1 is a hypothetical $11.7 million impact investment to protect and restore small-scale fisheries spanning 80 communities across the Philippine archipelago and at least 20 species. The $11.7 million would fund the implementation of fisheries management improvements across both pelagic and nearshore fisheries, and be used to expand a seafood processing and distribution company producing premium seafood products, sourced from small-scale fishers, for both domestic and export markets. The Isda Strategy has the potential to generate a 20.7% base case equity return, while simultaneously protecting the multispecies stock biomass from current and future overfishing, enhancing the livelihoods of up to 19,000 fishers across 80 fishing communities, and safeguarding the supply of 6.7 million meals-to-market annually. Fishery changes, caused by modernization and mechanization, globalization and environmental disasters, shift the working spaces, continually destroy and create jobs and livelihoods, and bring greater overlaps in women's and men's roles in the household, factory and market place. 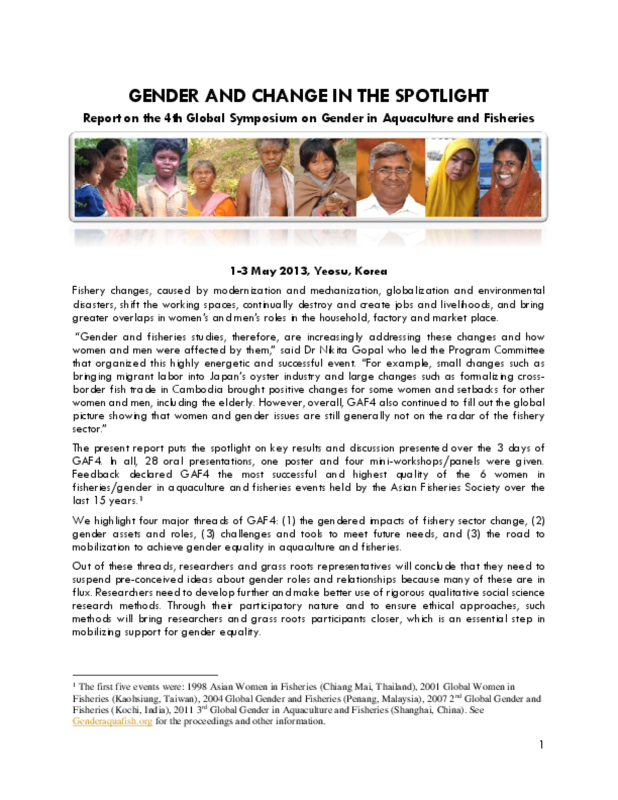 This report puts the spotlight on key results and discussion presented at GAF4 (4th Global Symposium on Gender in Aquaculture and Fisheries) from May 1-3, 2013 in Seoul, Korea. 28 oral presentations, one poster and four mini-workshops/panels were given. The report highlights four major threads of GAF4: (1) the gendered impacts of fishery sector change, (2) gender assets and roles, (3) challenges and tools to meet future needs, and (3) the road to mobilization to achieve gender equality in aquaculture and fisheries. Out of these threads, researchers and grass roots representatives will conclude that they need to suspend pre-conceived ideas about gender roles and relationships because many of these are in flux. Researchers need to develop further and make better use of rigorous qualitative social science research methods. Through their participatory nature and to ensure ethical approaches, such methods will bring researchers and grassroots participants closer, which is an essential step in mobilizing support for gender equality.